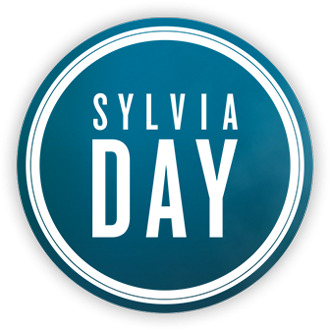 Sylvia's birthday is March 11th so I figured we could all drop in and send her our well wishes for an awesome birthday! Happy Birthday Sylvia, I hope you are toasting with a nice glass of wine (or a bottle). Enjoy your special day & I truly hope that you get to relax, kick back & leave anyÂ work until tomorrow. Have a great day! Happy Birthday Sylvia, hope you have a great day.